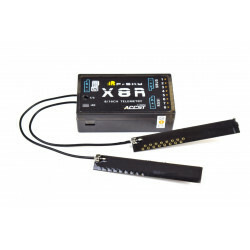 This Non-Telemetry receiver is compatible with all Frsky modules V8 and D but will not send Telemetry data back to your Transmitter. 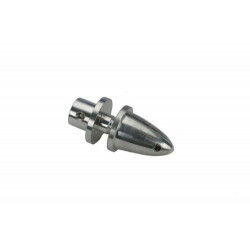 The V8R4-II is a small light weight receiver making it ideal for flyers that need to keep the weight of the plane to a minimum, making it ideal for shock flyers, small park flyers, indoor slow flyers etc and weighs an impressive 3.5g. 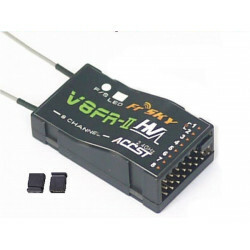 Tags: Frsky V8R4-II Receiver, lightweight rc receiver, frsky, V8R4-II, ACCST, Frsky 4 channel receiver.